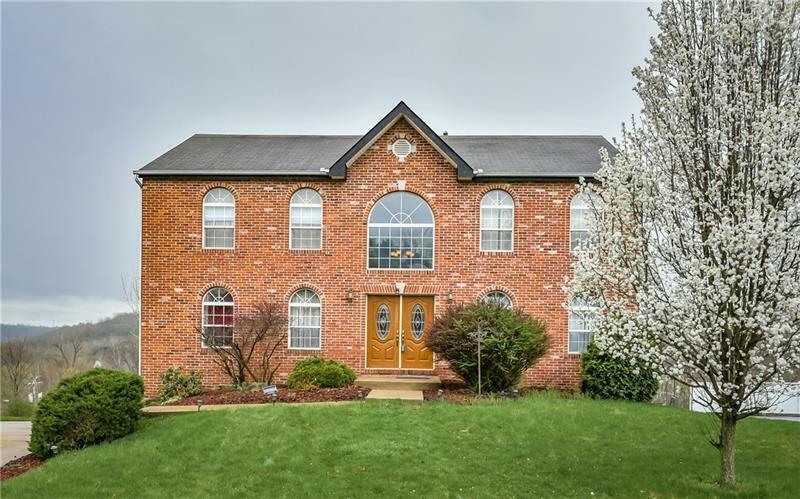 CHARMING BRICK HOME located in the beautiful Edgemede plan set in the Plum boro School District. This home is sure to please!! 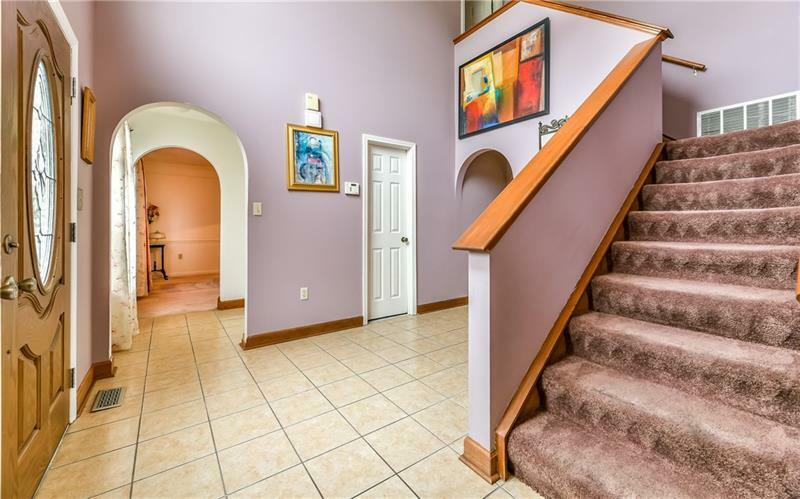 Classic two story foyer and powder room with staircase leading up to the second floor. 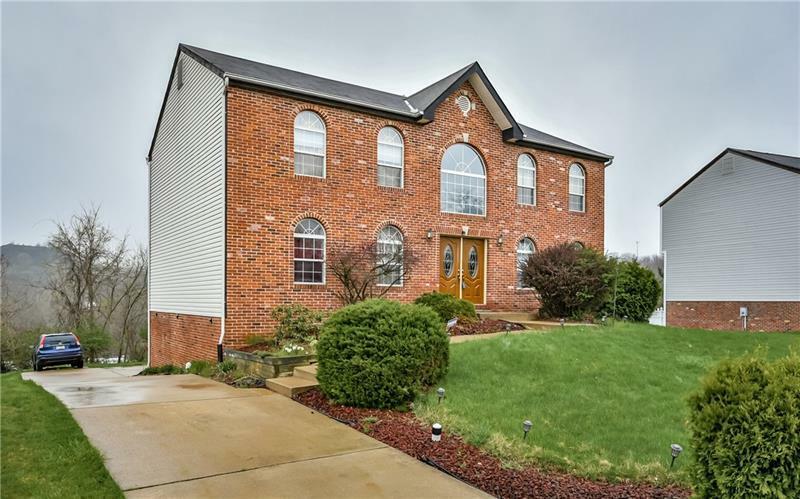 Formal dining room, fully equipped kitchen with large island providing tons of counter space, plenty of cabinets for storage, stainless steel appliances, spacious back deck great for entertaining and convenient main floor laundry room. Large living room and family room perfect for relaxing and socializing. 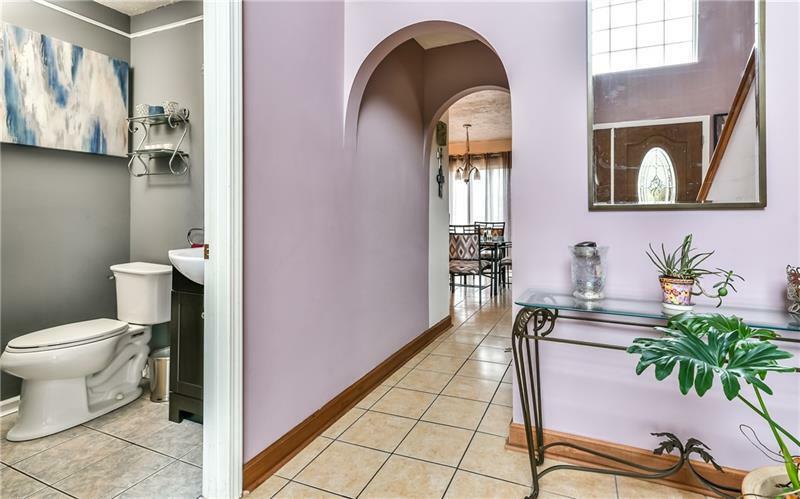 Ample sized bedrooms and oversized master suite equipped with spacious his and her closets and large vanity! Expansive finished walk out basement/gameroom. Complete with a two car garage! Welcome to your new home!